We’d love your help. 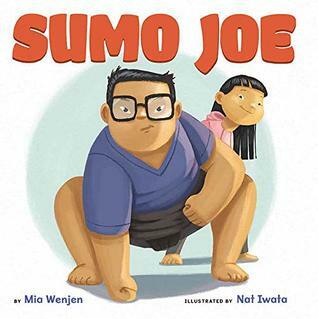 Let us know what’s wrong with this preview of Sumo Joe by Mia Wenjen. To ask other readers questions about Sumo Joe, please sign up. There's more to Sumo wrestling than strong men in a ring-- Sumo Joe and his friends demonstrate so in this simple poem story. Joe's little sister Aikido challenges him in the circle; will she beat him at this "boy" sport? Sweet and adorable, while also being informative on the art of Sumo!